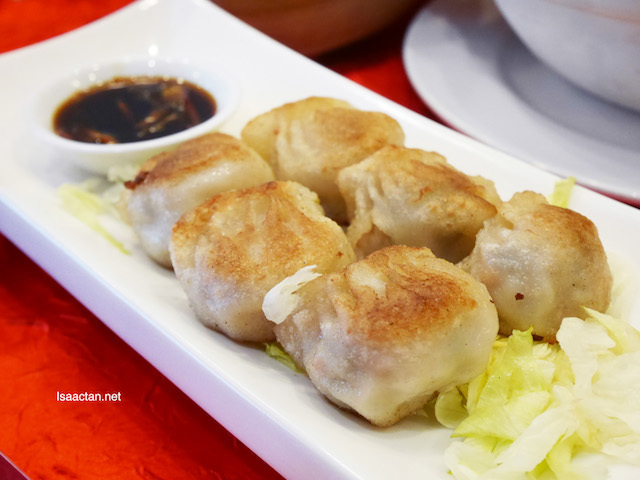 Fancy some delicious Chinese cuisine? 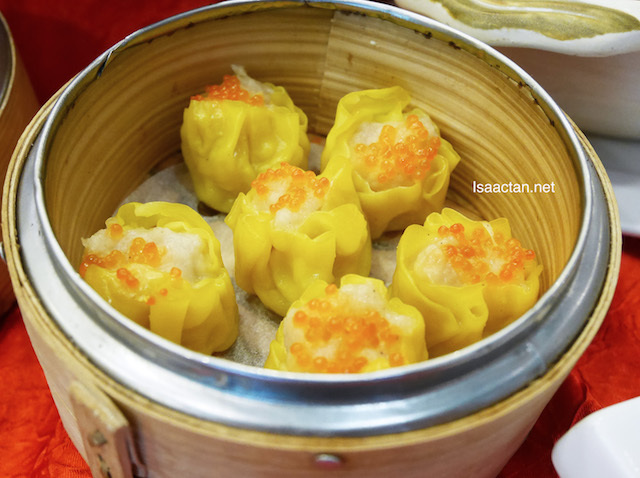 At one of the prominent hotel in Shah Alam, Tung Yuen Chinese Restaurant in Grand BlueWave Hotel Shah Alam serves good Halal certified, endorsed by JAKIM dishes. 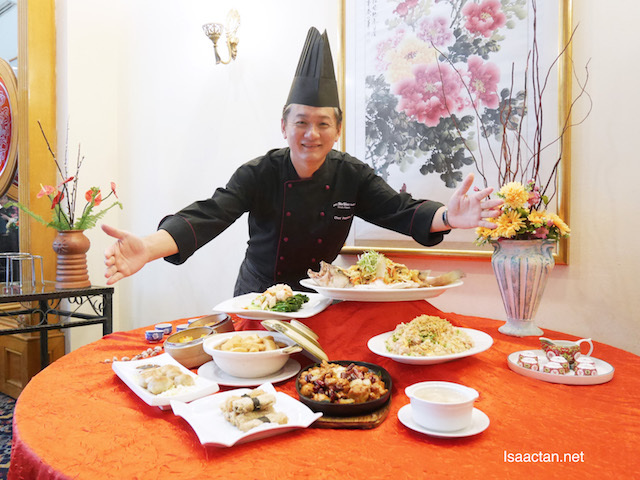 For the month of October & November, it is the time to fresh up and prepare to have a heavenly experience with indulging in the Garoupa & Snapper Delight promotion at Tung Yuen Chinese Restaurant. Check out what we had that afternoon. 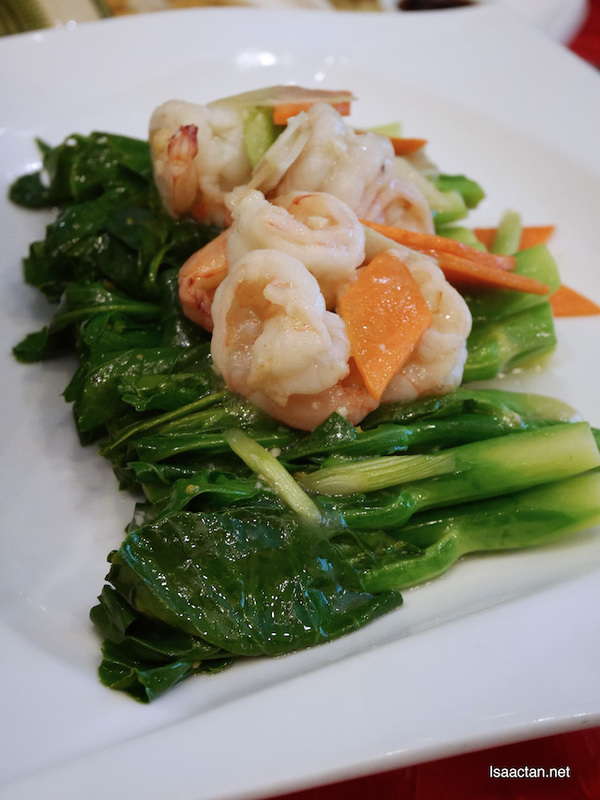 The promotion consists of two types of set menu which are Garoupa Delight accompanied with 6 courses Chinese menu and Snapper Delight accompanied with 6 courses Chinese Menu. 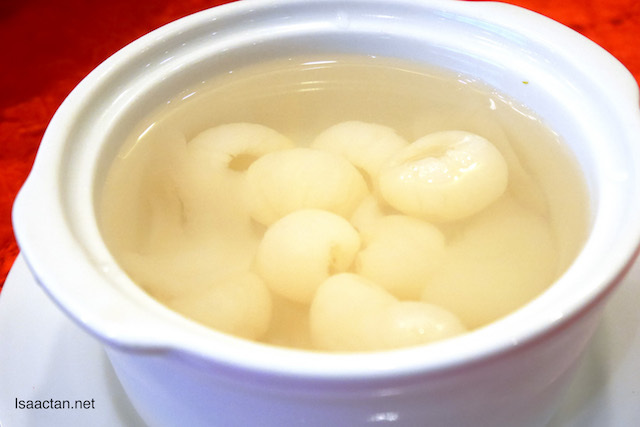 It's available at Tung Yuen Chinese Restaurant, Level 1 and opens 7-days a week, 12.00 noon to 2.30 pm for lunch and 6.30 pm to 10.30 pm for dinner. What are the dishes in the Garoupa Delight promotion? The Garoupa Delight promotion is priced at a very nice pricing of RM57 nett per person, with a minimum of 5 pax per set. What's sweet is the fact that it comes with a 6-course Chinese menu consisting of 4 types of Steam Dim Sum, Kong Pau Chicken in Hot Plate, Stewed Egg Beancurd with Seafood, Stir Fried Hong Kong Kai Lan with Prawn, Meat and Garlic, Fried Rice or Steam Rice and lastly, Chilled longan and Sea Coconut. 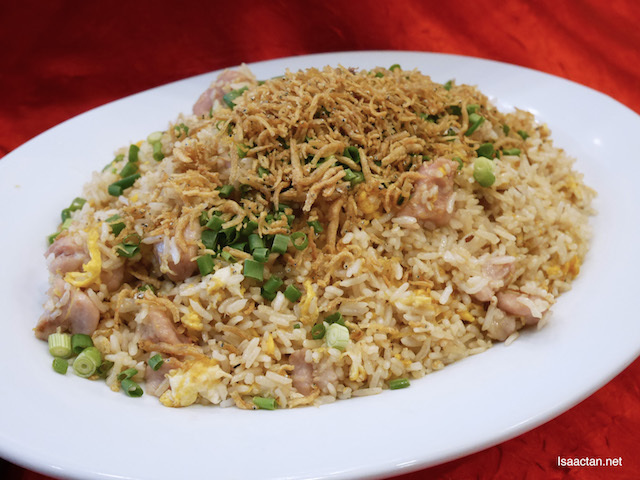 Some of the dishes are shown below, so do check it out! 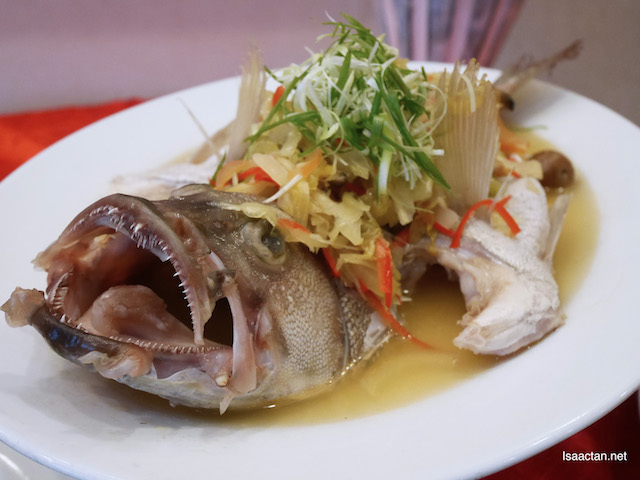 The other interesting promotion currently offered at Tung Yuen would be the Snapper Delight promotion. 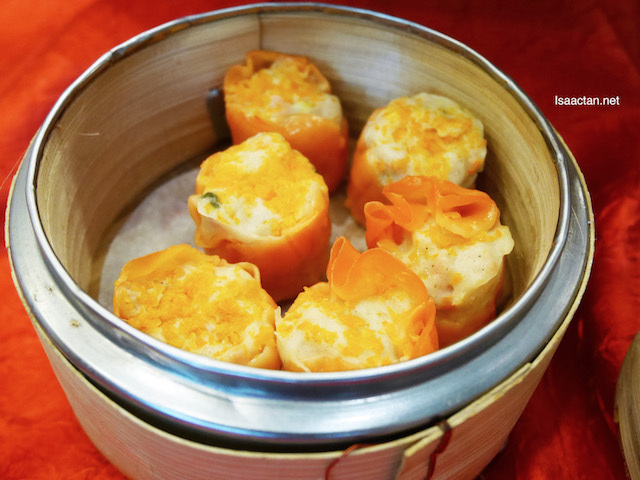 Similar to the Garoupa delight, it is also available in a set for minimum 5 persons, priced at RM 57.00nett per person and accompanied with 6 course Chinese menu. Included in the set are 4 types of Steam Dim Sum, Deep Fried Boneless Chicken with Creamy Salted Egg Sauce, Steam Egg Beancurd stuff with Squid Paste and Egg White Sauce, Stir Fried Prawn Meat with Asparagus and Prawn Paste (Belacan), Fried Rice with Yam Cube and Chicken Meat or Steam White Rice and lastly, Mixed Fruits Platter. Guests are encouraged to make reservation in advance by booking through Tung Yuen Chinese Restaurant at 03-5511 8811 ext. 2616 or Telemarketing department ext. 2724. All prices are subjected only to 6% of GST. 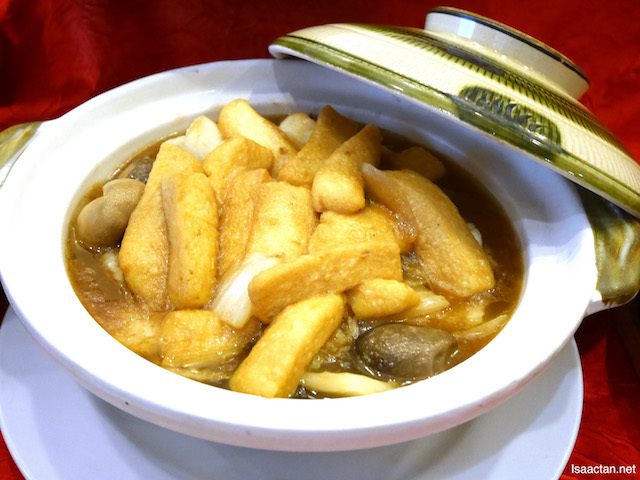 Tung Yuen Chinese Restaurant is well-equipped with Halal certified, endorsed by JAKIM. Would love to go makan someday. I love authentic Chinese cuisine. Can't wait to get the family together for a feast. All the dishes look so fresh and yummy. definitely got my mouth watering. NJHL so many good food! And this is priced reasonable! Love the Chinese cuisine especially the garoupe fish. make me feel hungry. Missing Chinese good so much right now, that fish is actually my favorite! omg! a halal chinese restaurant! thank you thank you! now i have another place to bring my family! The food was perfect and looks delicious. My daughter love Garoupa fish too and I shall bring her there to try it out. We love Garoupa & Snapper too! Their meat are so delicious man! everything looks so delicious! Garoupa fish is one of my most favourite dish. will definitely try it out! These look totally mouthwatering and super delicious. I would love to try their dim sum. Wow love their dim sum also but have not try their garoupa dish yet. When there are promos, you get the best of food! These photos tell us that the food is really good!